That's why CranioSacral Therapy is so critical to your healthcare practice. Developed after years of university research and testing, it allows you to release fascial restrictions any where on the body that maybe impinging the craniosacral system and every other system it interacts with. 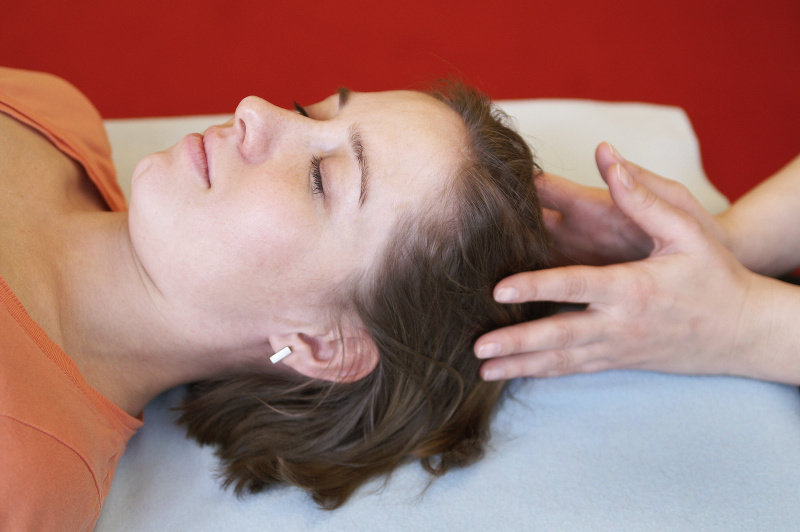 Describe the scientific foundation and principles of CranioSacral Therapy - and why it's the key to relieving pain and dysfunction at their source. Demonstrate finely tuned palpation skills you can rely on as highly sensitive and intuitive health care tools. Identify the subtle craniosacral rhythm and interpret its patterns to accurately evaluate dysfunction and improvements. Locate the source of physical problems by traveling through the fascial system, that complex web of tissue that impacts all body structures and systems. 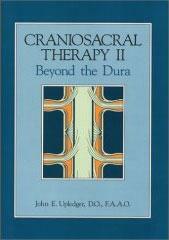 Release dural tube restrictions to enhance interactions between the central nervous system and the rest of the body. Use techniques that produce dramatic health and relaxation effects, including Direction of Energy and Still-Point Induction. Work with approaches to a number of common ailments such as TMJ dysfunction, head and neck pain, central nervous system disorders and many more. Put a simple, effective 10-Step Protocolin to practice right away. Professional healthcare practitioner, student in a healthcare program or graduate of awaiting licensure/accreditation and massage bodyworker. 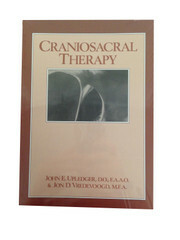 If you have never experienced CranioSacral Therapy for yourself, it is recommended, but not required, that you have a session prior to class. This will help you gain valuable insights in to how the technique works and what its effects are on the body. Your Inner Physician and You by Dr. John E. Upledger. The anatomical terms for CST1 course - you can download in advance in a pdf format. Discover how to integrate Sutherland's technique for identifying lesions into the CranioSacral Therapy 10-Step Protocol. Enhance you rability to conduct whole-body evaluations focusing on the physiological phenomena that occur. Practice evaluating and treating cranial-base dysfunctions. Explore the concepts of SomatoEmotional Release and Energy Cysts. Observe skilled demonstrations and participate in hands-on practice. CST1 and thorough working knowledge of the 10-Step Protocol.